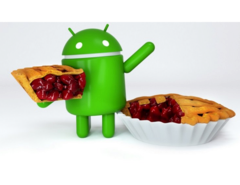 The Android Pie list: Will my phone get the Android 9 update? Android 9 Pie is coming, but who will get to enjoy the update? Some manufacturers are already distributing it, others have just announced it, and some have offered no update on the Android 9 Pie. Based on the current information available, we have summarized what it can do and who is missing what. 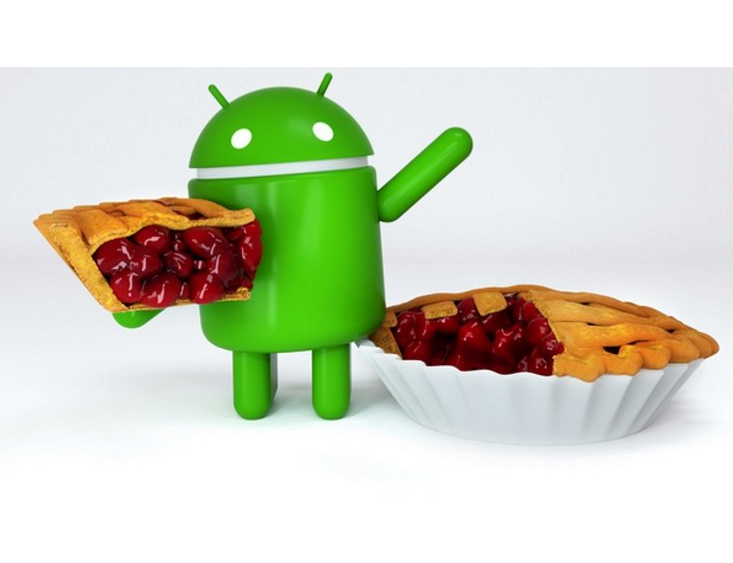 Android 9 Pie, the follow-up to Android Oreo, was officially released on August 7, 2018. Bit by bit, manufacturers are announcing which smartphones will receive an Android 9 Pie upgrade. But which innovations await us in Android Pie? And which phones can already be updated to Android 9 Pie? We have summarized the most important facts. The navigation buttons will be largely replaced by gesture controls, such as the backspace button, which will only appear under certain conditions. The performance of the multitasking view will change from horizontal to vertical in Pie, and the controls, such as volume control, have been redesigned. With the new Android version, battery usage will be optimized with Artificial Intelligence, so to speak. The smartphone analyzes which apps are most used, and gives them full battery support for optimal performance, while the seldom-used apps will have reduced battery intake. Display brightness will also be AI-regulated and automatically adjust to the user over time. With Android Pie, Google also wants to inform the user about daily usage, broken down by individual app. It is possible to enter a maximum usage time for each app that will give a warning as soon as the time is exceeded. Google calls this “Digital Wellbeing” for healthy usage behavior. In addition, the “Do not disturb” function has been rethought. Not even visual notifications will be displayed in this mode. Similar is the goodnight mode, which after a certain time will color the screen in shades of gray and automatically change to the “Do not disturb” function. > Notebook / Laptop Reviews and News > News > News Archive > Newsarchive 2019 01 > The Android Pie list: Will my phone get the Android 9 update?